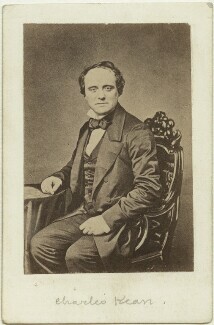 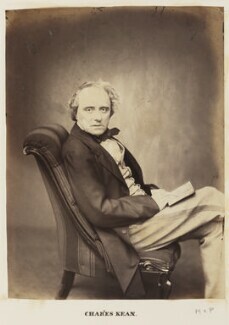 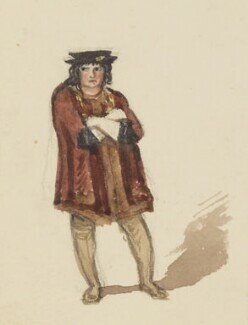 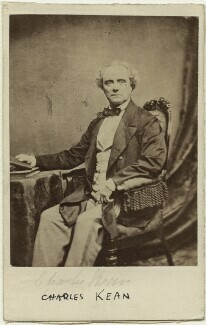 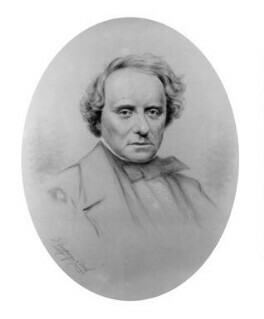 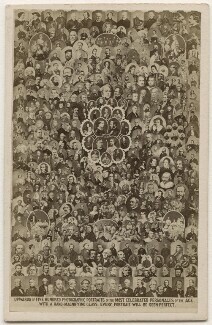 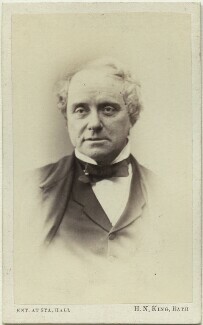 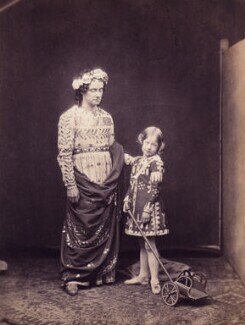 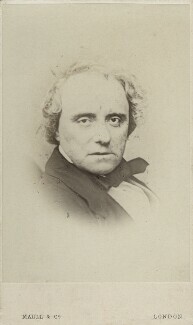 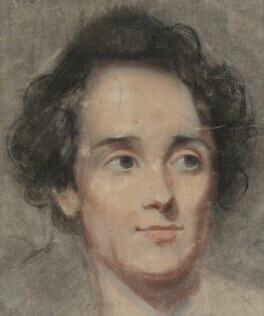 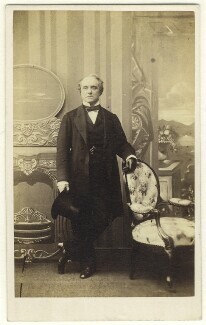 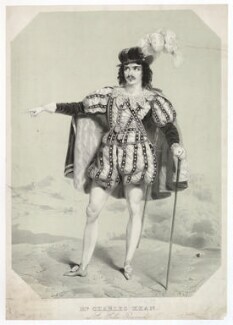 Determined to become an actor, he made his first appearance at Drury Lane in 1827 as Norval in Home's Douglas, but his failure to achieve popularity led him to leave London the following year for the provinces. 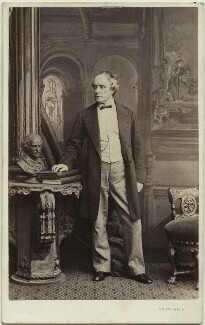 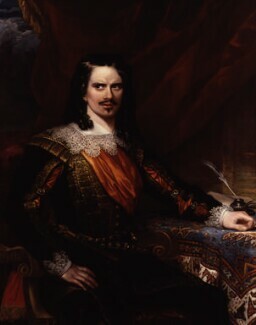 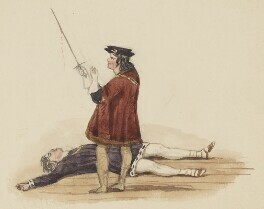 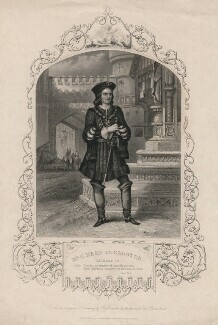 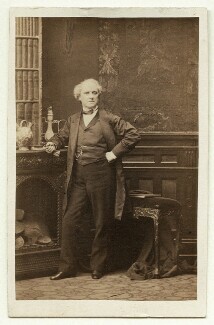 His next London appearance was in 1833 as 'Sir Edmund Mortimer' in Colman's The Iron Chest, but his success was still not pronounced enough for him to remain in the capital. 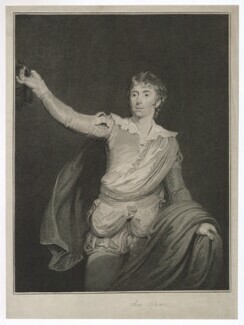 In 1838, he returned to Drury Lane, and played Hamlet with a success which placed him among the principal tragedians of his time. 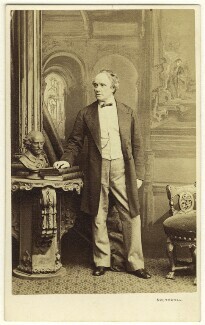 In 1850 he became joint lessee of the Princess Theatre. 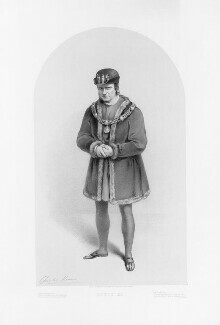 The most noteworthy feature of his management was a series of highly regarded Shakespearean revivals.